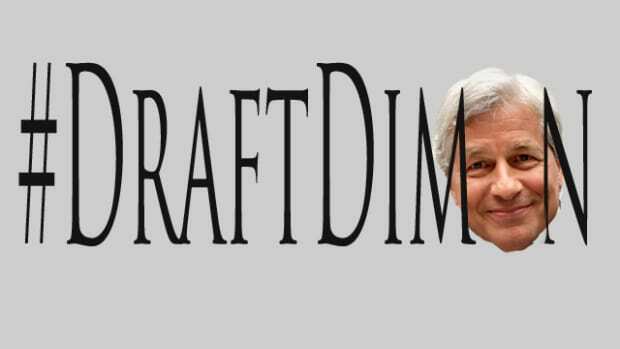 After rumors circulated yesterday that Jamie Dimon was on the Trump transition team&apos;s shortlist for Treasury Secretary, many responded with disappointment and vitriol that the CEO of America&apos;s largest bank would be selected to run the nation&apos;s bank. 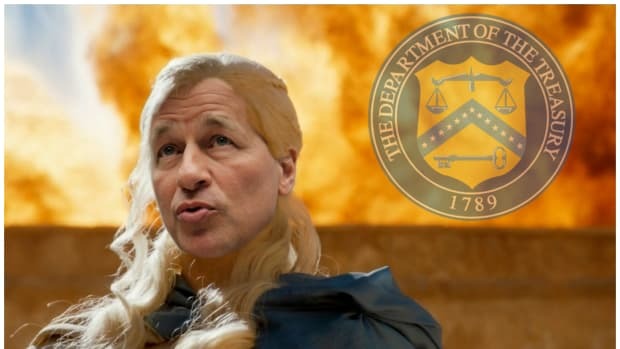 But a few people out there definitely thought to themselves "Jamie is good, but isn&apos;t there someone out there even more unabashedly pro-banks that we could get to run Treasury?" Aides to President-elect Donald Trump are considering Rep. Jeb Hensarling (R., Texas) as a candidate for Treasury secretary, a pick that would bring an elected official with a free-market background and deep GOP ties into one of the cabinet’s most powerful posts, people familiar with the matter said. 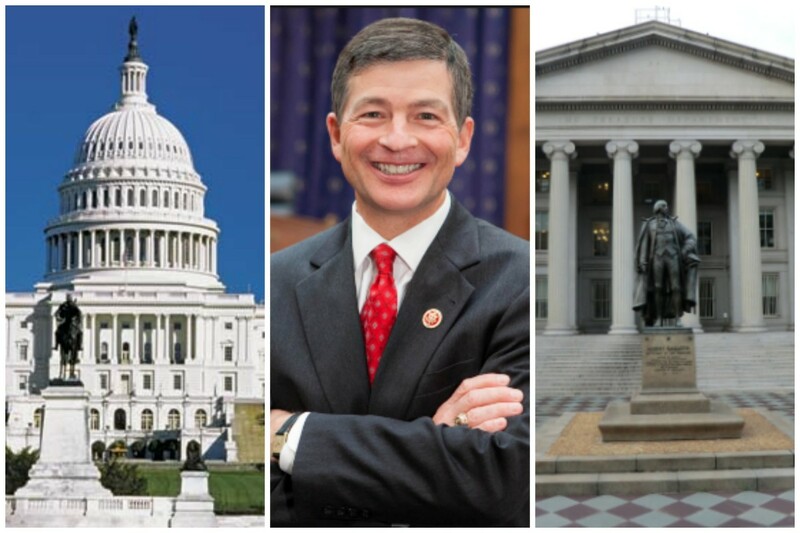 Mr. Hensarling, a former congressional aide who now represents the Dallas area, is chairman of the House Financial Services Committee, a panel he has served on for more than a decade. He has pursued top Republican priorities, such as rolling back the 2010 Dodd-Frank law. 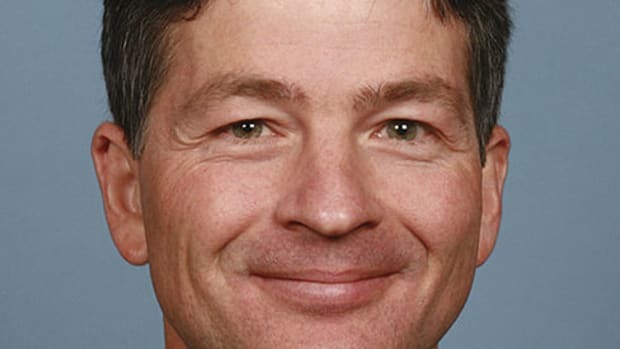 That&apos;s right, Jeb Hensarling is also on the shortlist, making Dimon look suddenly like the bleeding-heart anti-Wall Street socialist on Trump&apos;s treasury shortlist. Hensarling technically represents Texas&apos; fifth congressional district, but he could easily just put (R-Banks) on his business cards and no one who knows him would bat an eye. The congressman has been know to be so fond of bankers and mortgage brokers that he even takes a coterie of them along on ski vacations to Utah resorts, and when he&apos;s not doing the work of his constituents, Hensarling has spent much of his free time writing up a super banking-friendly version of a Dodd-Frank replacement. 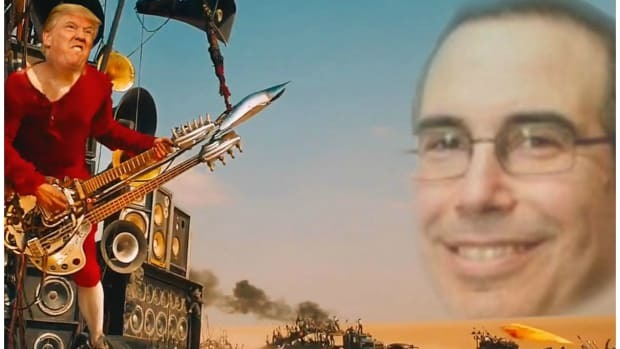 "I have a great job and frankly I&apos;m a lot more excited about it today than I was 72 hours ago," he said in an interview on CNBC&apos;s "Squawk Box." "President-elect Trump, once he&apos;s president, is going to need somebody on Capitol Hill to take his vision, his passion about getting this economy to work for working people, to translate that into policy, policy into legislative language," Hensarling said. "And I&apos;m uniquely positioned to do that, so I&apos;m excited about it." You see, Hensarling still has work to do in Congress, work that would be way too obvious if he was heading up Treasury.